Tune in each week as the dynamic mother/daughter duo share their adventures. You'll find tips, tricks, lessons and tales from the trail. 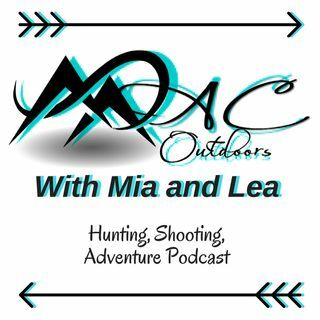 Mia is a mom, hunting guide, writer and vlogger who lives on a ranch in Colorado. Her daughter, Lea, also a guide, is a passionate young hunter who's finishing high school and prepping for the journey to college. TUNE IN because you never know what obstacles and inspiration they'll encounter as they head outside for new adventures.